Good Monday to everyone! 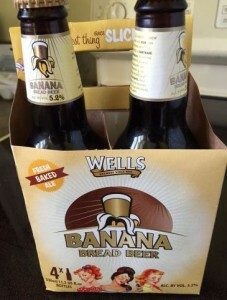 This our weekly exploration of the blogosphere for all things Amish or Plain and I have some neat goodies to share this week so let’s hop right to it! AMISH BOY IN BARN: Back in February we enjoyed some artwork by Rhode Island painter Cheryl McNalty. Her image of an Amish girl in a garden was quite captivating. Today I’m sharing a new painting by Cheryl, this one of an Amish boy in a barn. I like this painting a lot too, very peaceful, captures the more basic boy outlook quite well. Click here to take a peek at the painting. What might be even more striking and fascinating is how Cheryl finds the images to paint, she can stay pretty close to home! :) Read “how my son and daughter became Amish” here. LANCASTER COUNTY BEAUTY: These really are some beautiful images taken of Lancaster County and an example of what you might see on a tour of the countryside. I did find the blogger’s comments about Amish schools interesting. I’ve never heard what an Amish school-teacher makes. I can tell you that the qualifications of the teachers are going to vary immensely. For instance, northern Indiana’s Amish teachers seem VERY well organized with seminars, curriculum conferences. I have, however, heard stories of 15-year-old girls with inherently limited life experience teaching. Those tend to be in rural, isolated Amish settlements. Anyway, click here to view some beautiful images. 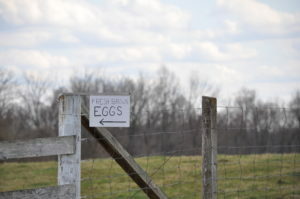 SOUTHERN LADY COOKS: This is a blog post that highlights the Casey County, Kentucky Amish settlement and the blogger’s experience with Amish recipes. She has one of ours (the peach pie upside down cake) showcased, but also a lot of other good Amish recipes, sayings, and photos. 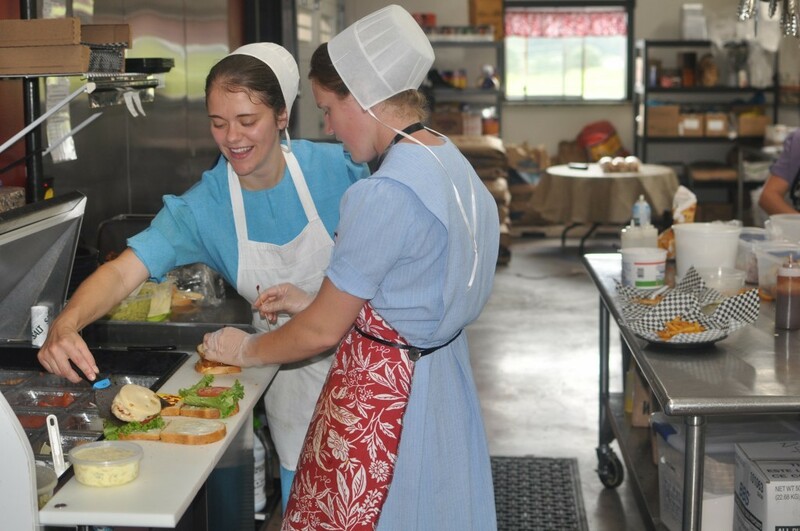 So if you want your Amish with a little southern spin today, click here.